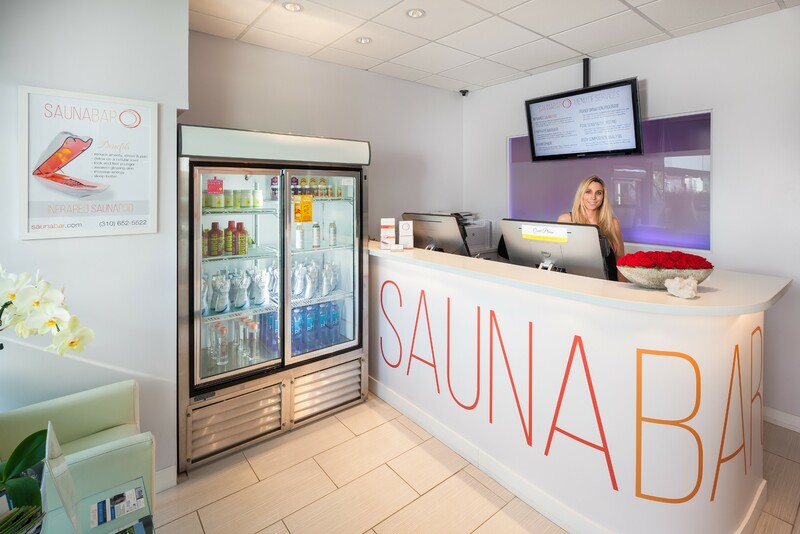 SaunaBar founder, Joseph Harounian, reflects on being the first to offer Infrared SaunaPod detox technology to the Los Angeles area and announces an upcoming 10th-anniversary event with exciting membership specials. “Achieving a big milestone like bringing awareness to infrared sauna technology and other alternative modalities and not only staying in business through that time, but also growing, is something we are very proud of.” - owner Joseph Harounian. West Los Angeles holistic wellness spa SaunaBar is excited to soon commemorate 10 years of offering residents groundbreaking alternatives for weight loss, relaxation and detox solutions. Founder Joseph Harounian continues to draw inspiration from his incredible story of recovering from Crohn's disease and turning his life into one of healthful purpose by offering the LA community new options for managing the mind, body, and soul. This fall, SaunaBar will unveil 10th-anniversary membership specials and announce their celebratory event that will be open to the public. “When we started a decade ago, our technologies were unheard of. Achieving a big milestone like bringing awareness to infrared sauna technology and other alternative modalities and not only staying in business through that time but also growing, is something we are very proud of,” said owner Joseph Harounian. 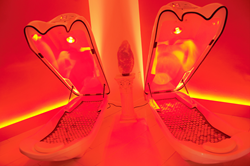 SaunaBar is popular for their personal wellness offerings utilizing the latest technology including Infrared SaunaPod (red light therapy), Lymphatic Compression Massage, Whole Body Vibration, and the Magnesphere (magnetic resonance therapy). These options help their famously loyal clients manage stress, weight control, relaxation, anti-aging and so much more. SaunaBar offers one-on-one support via their in-house coaches that personalize the customer experience, focusing on their specific needs and goals. Harounian is also known for being a pioneer by being the first to bring SaunaPod Therapy to the Los Angeles market. 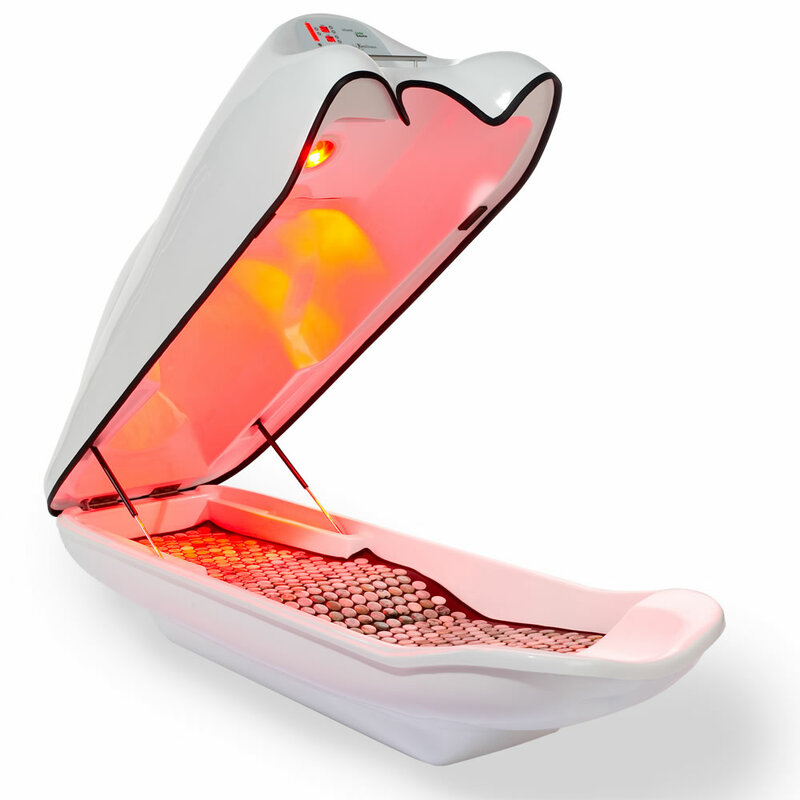 Their Infrared SaunaPods are known to detox the body on a cellular level, relieve pain, reduce anxiety, improve sleep, increase energy, repair sun damage and even reduce wrinkles and crow’s feet. Harounian, who is openly gay, is passionate about his philanthropic efforts and is heavily involved with the LGBTQ community, organizing programs to help with the coming out process. He also speaks regularly and participates in local programs that specifically touch on wellness and creating a life of physical, spiritual and overall wellness. SaunaBar will be releasing more information online about their anniversary celebration and customer specials surrounding the event. For more information, call (310) 652-5522 or visit http://www.saunabar.com. SaunaBar is a holistic wellness spa utilizing cutting-edge technology such as Infrared SaunaPods (red light therapy), Lymphatic Compression Massage, Whole Body Vibration, and the Magnesphere (magnetic resonance therapy). We’ve redefined detox and weight loss paradigms with our renowned Transformation Weight Loss Program, featuring all-natural, homeopathic supplements, SaunaBar’s specialized detox + slimming regimen, and customized one-on-one support. SaunaBar is planning to expand and open more locations in the mission to make Infrared Sauna mainstream. Their Flagship Location is located at 11677 San Vicente Blvd - Suite 208, Los Angeles, CA 90049. For more information, call (310) 652-5522 or visit http://www.saunabar.com/.